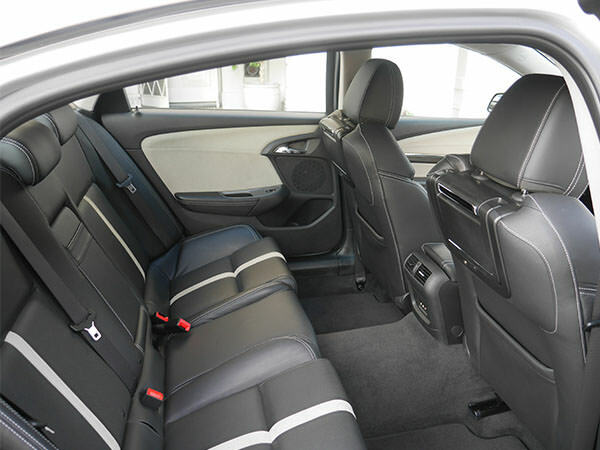 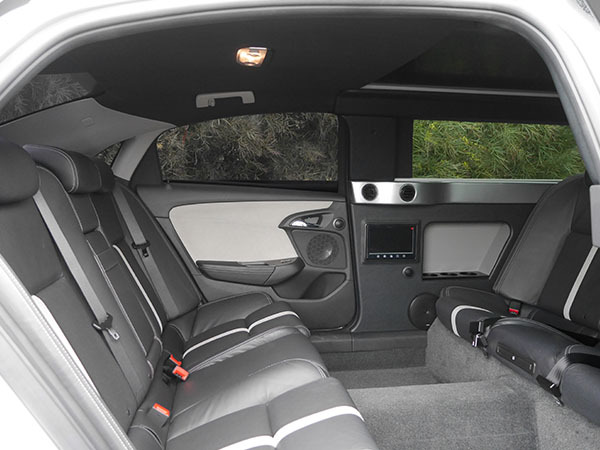 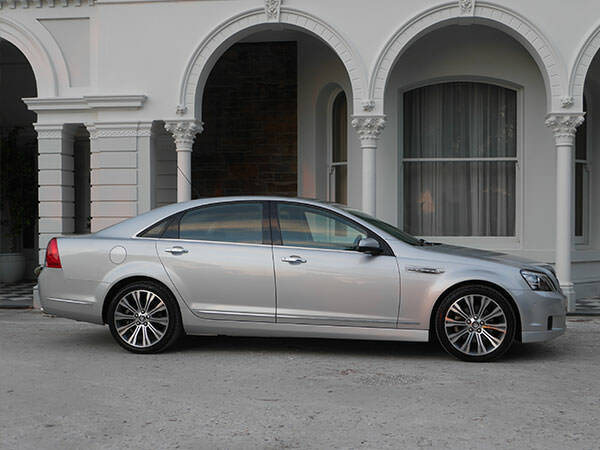 Just like to say thanks for last Saturday, we had a great day, everyone loved the car and the very professional service we received. 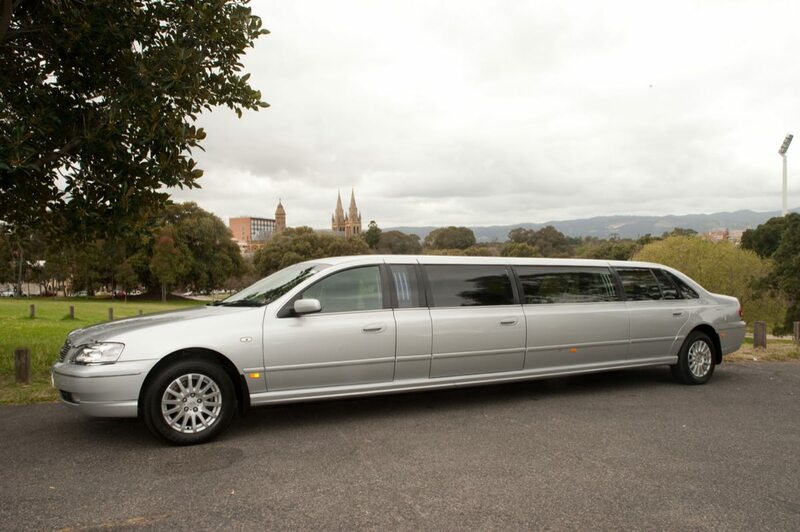 Next time we pop over from Melbourne, I'll be ringing you again. 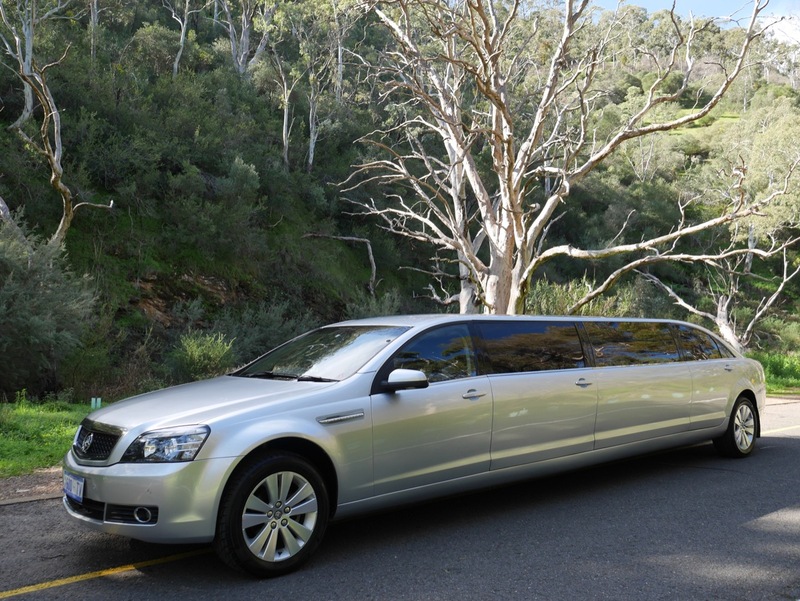 Thank you for your company and our driver David for the tour of Adelaide / Hahndorf on the 28th March, 2015. We had a great day and enjoyed it immensely. 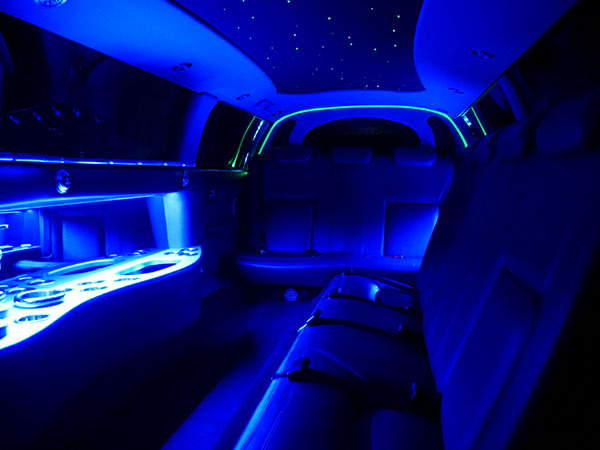 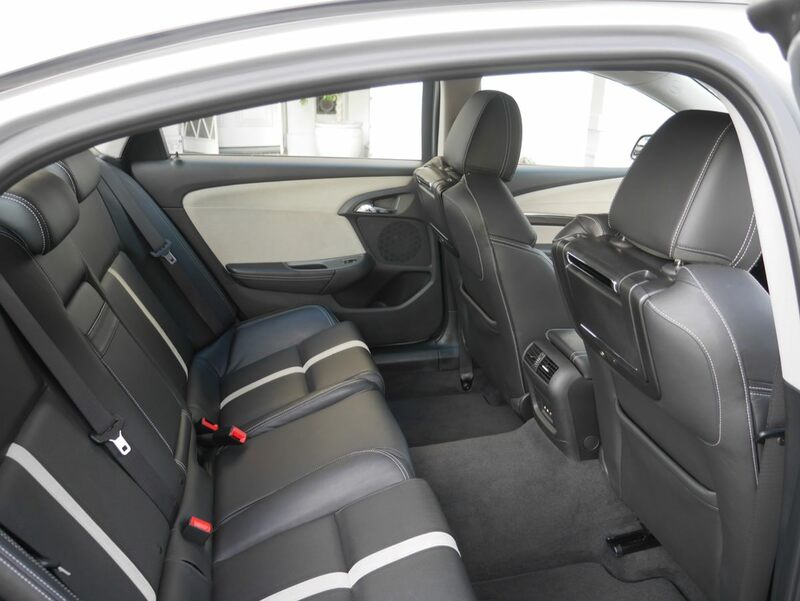 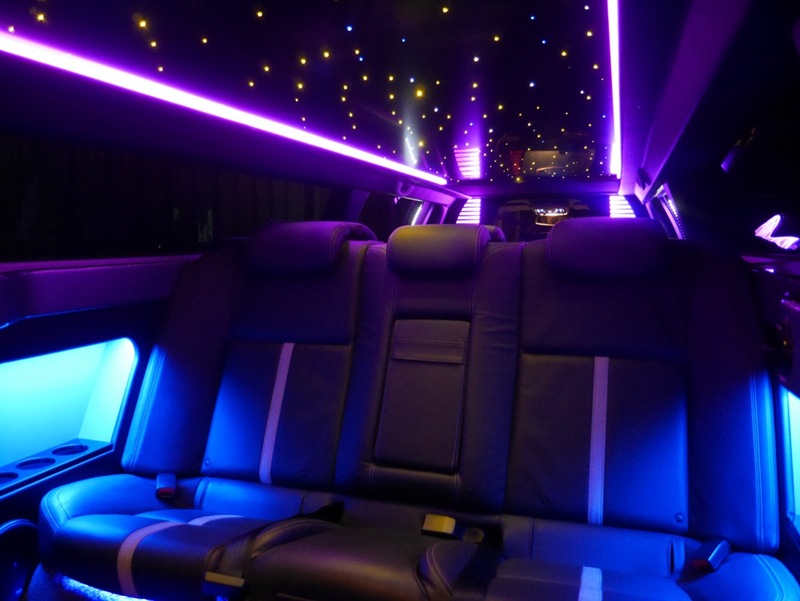 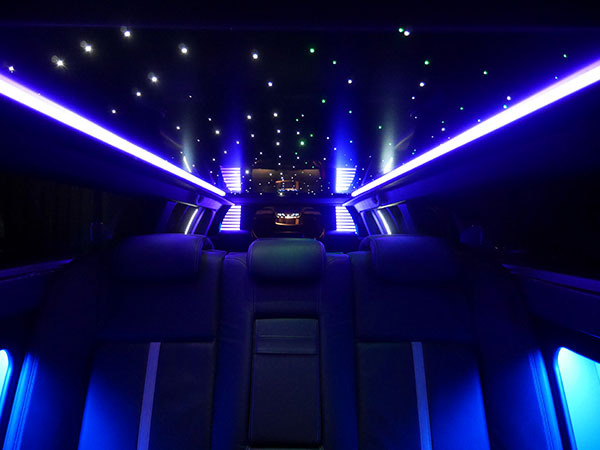 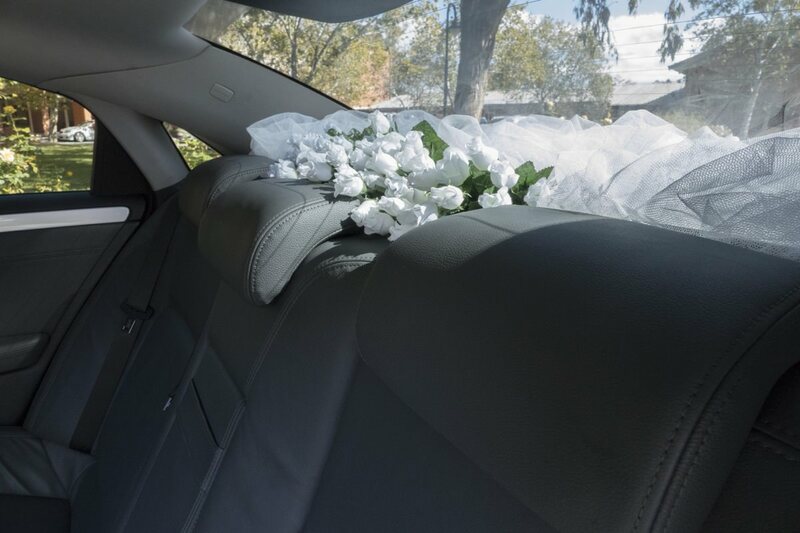 We would like to pass on our sincere thanks for the wonderful service we received with your Company and the driver, Danny last night. 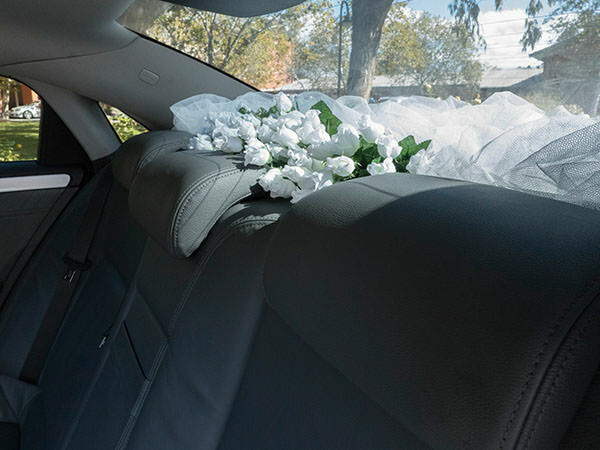 Dear Mini, just wanted to say a big Thankyou to you and Danny for making my mum and dad's 60th wedding anniversary so very special. 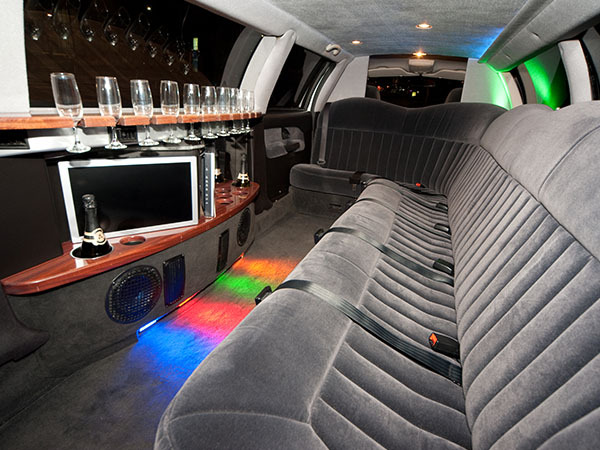 They had never been in a Limo before and felt like a king and queen for the day. 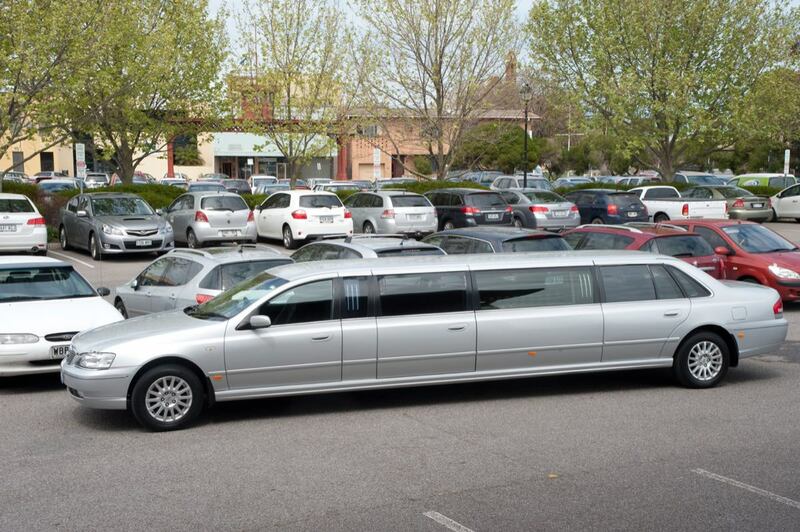 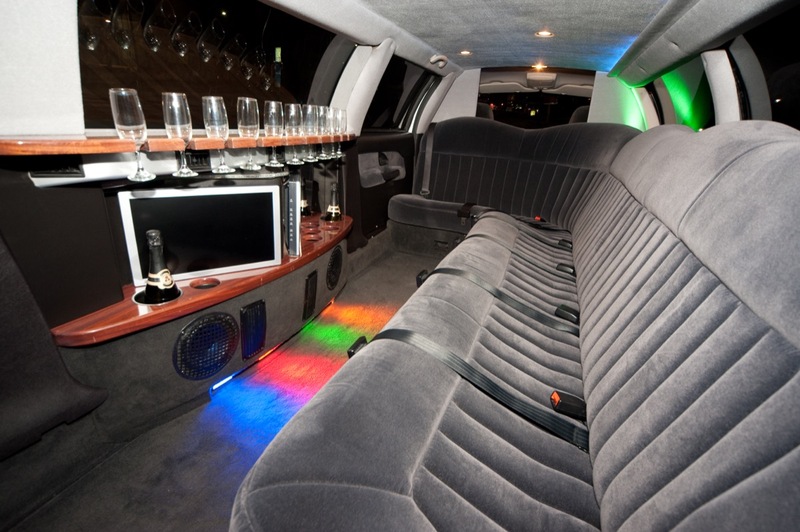 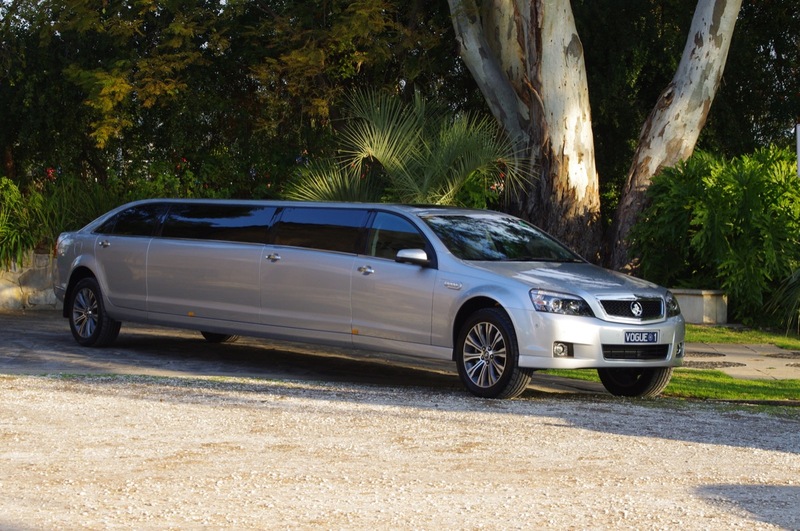 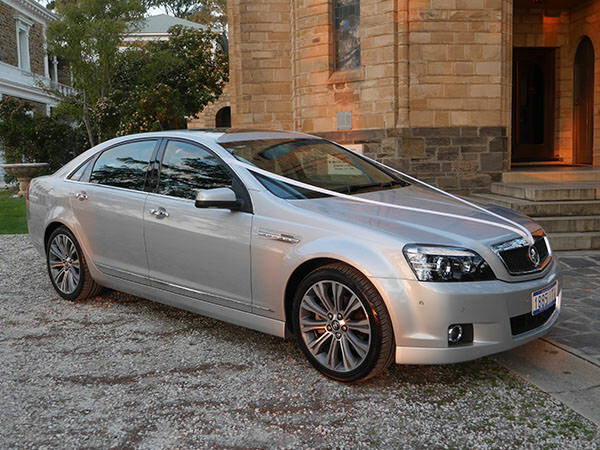 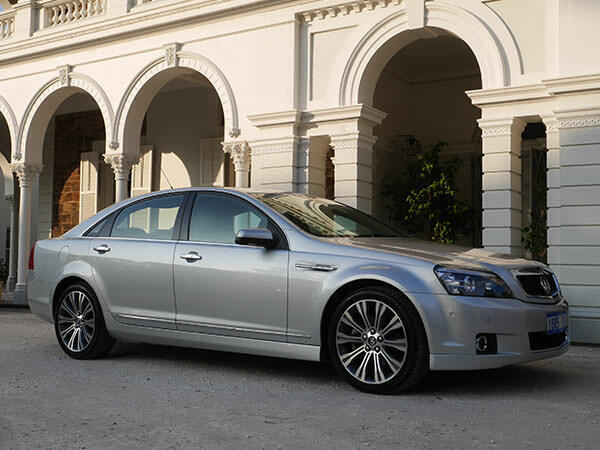 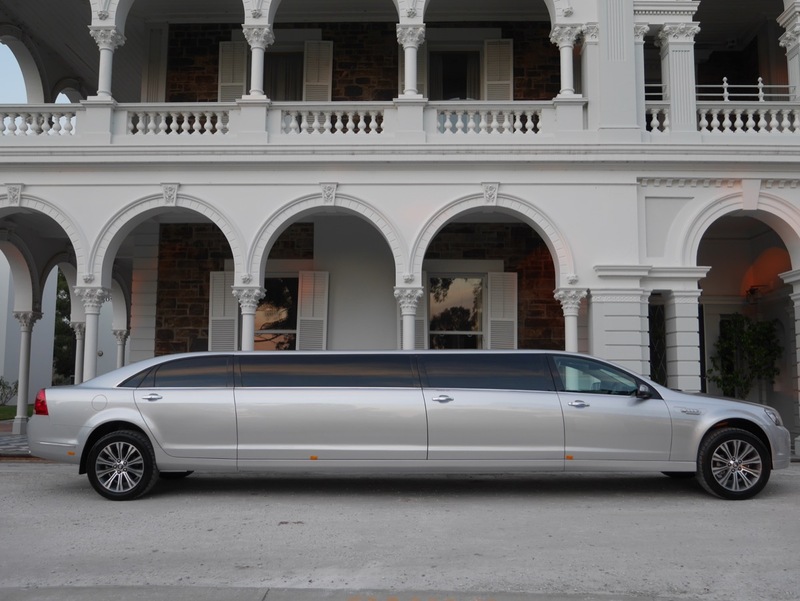 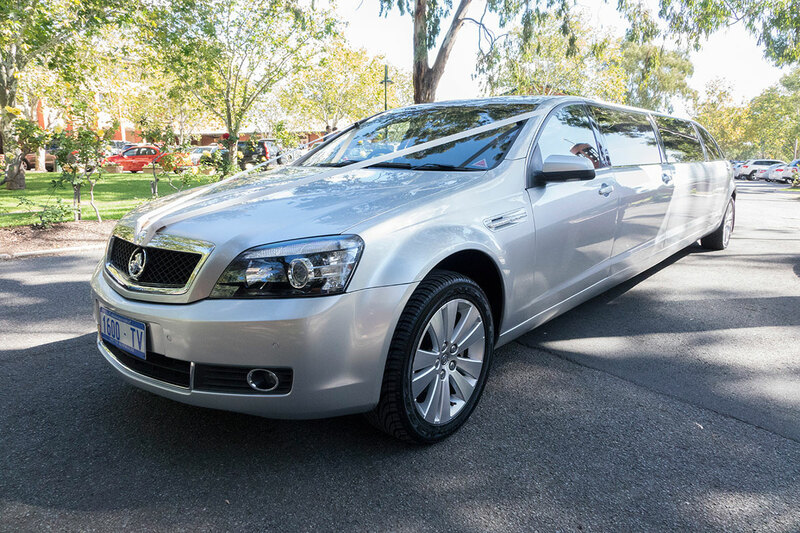 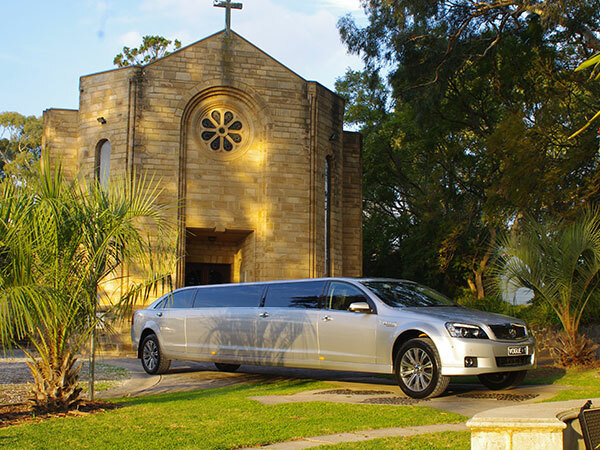 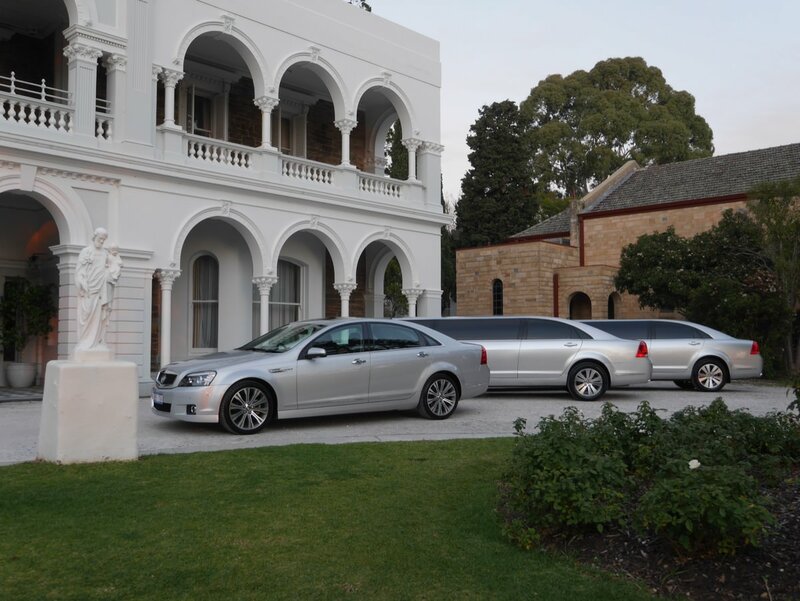 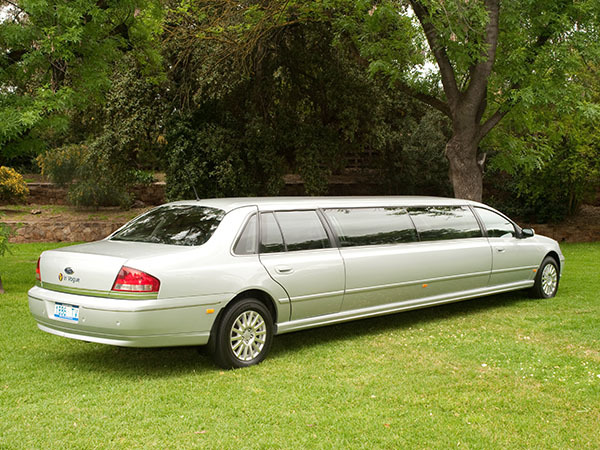 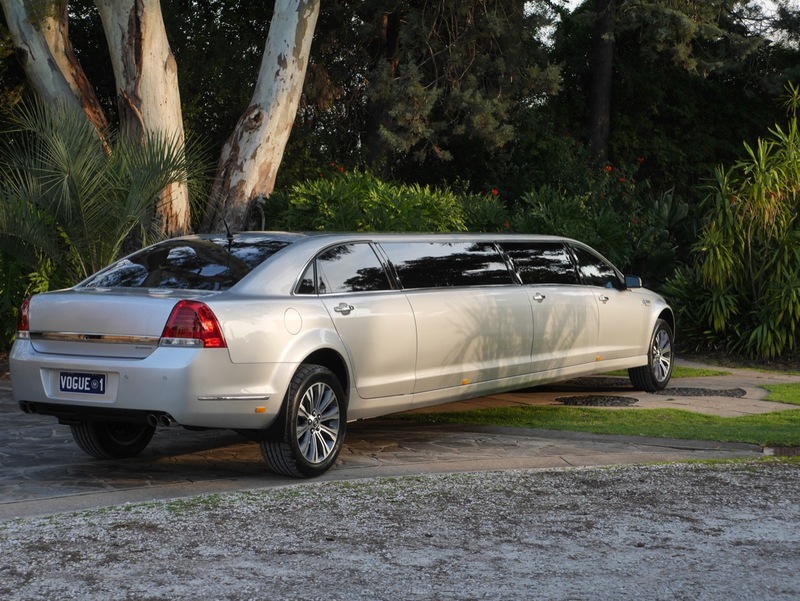 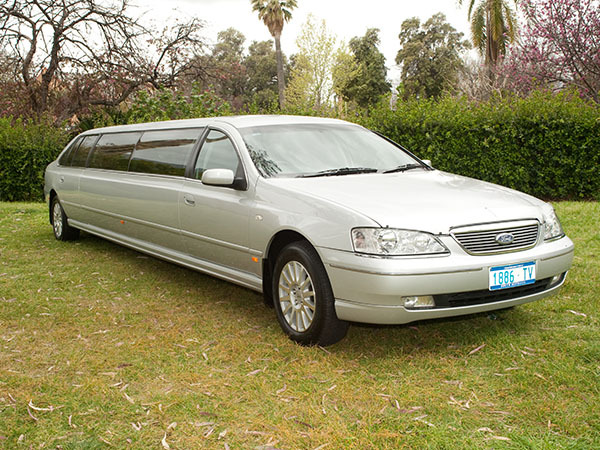 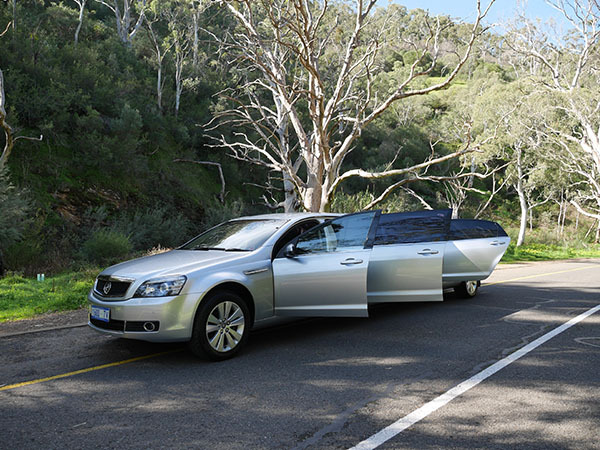 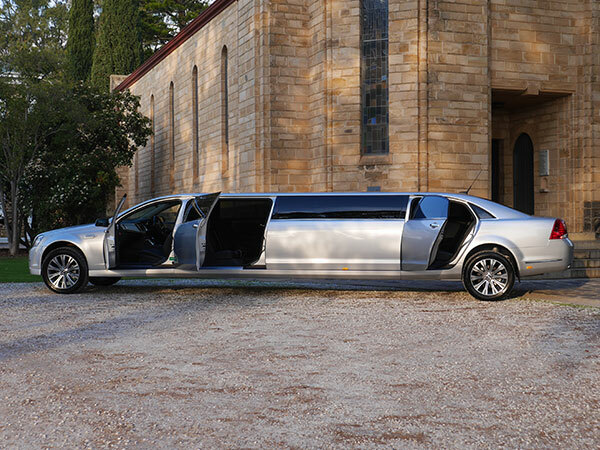 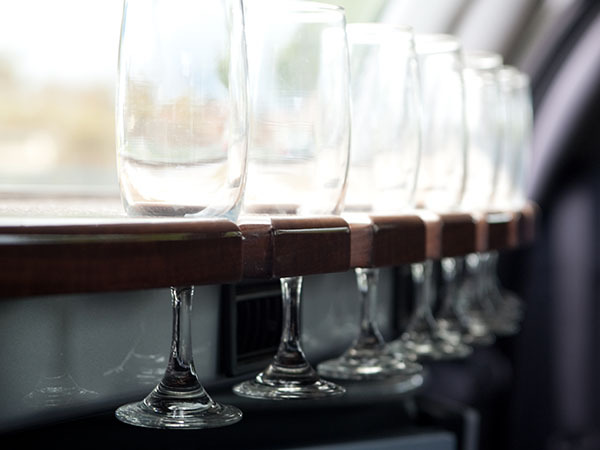 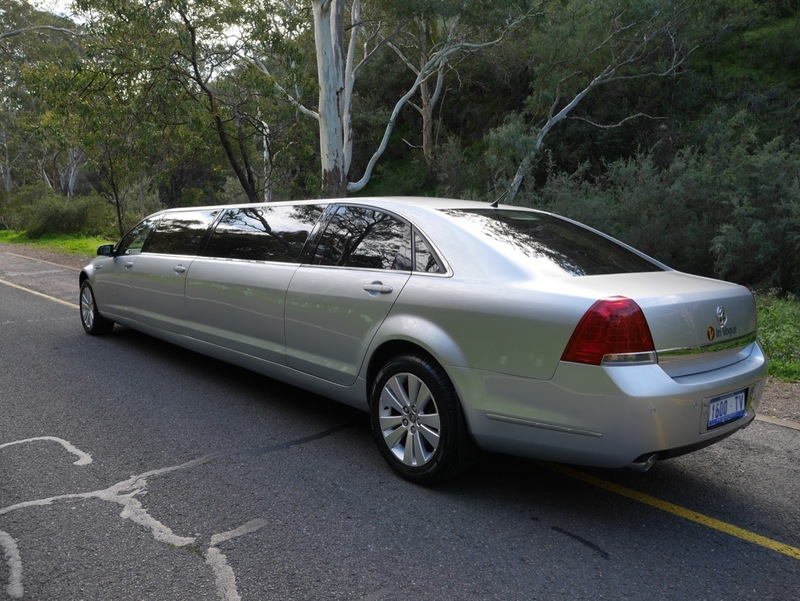 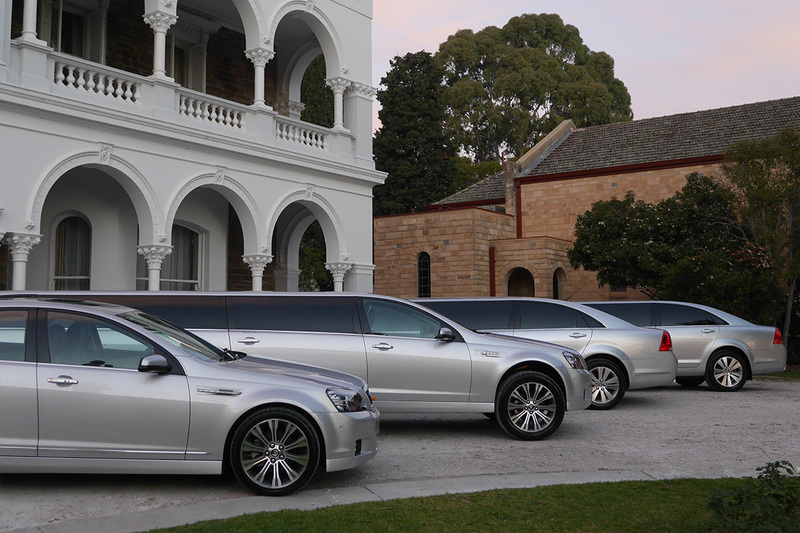 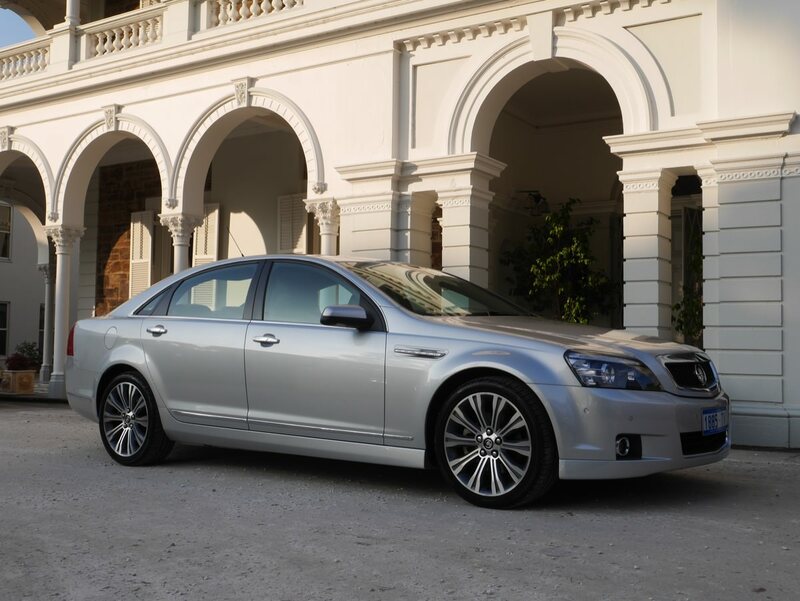 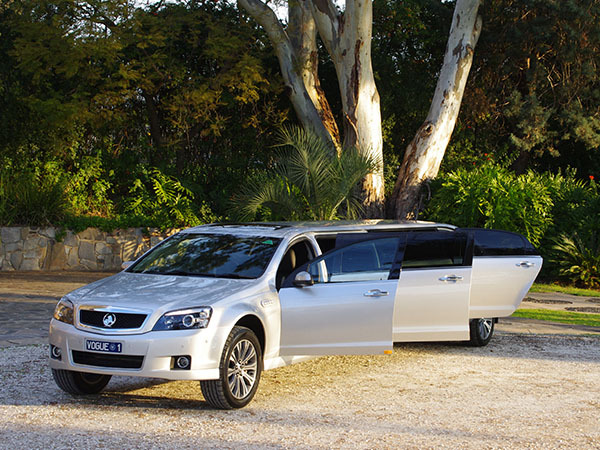 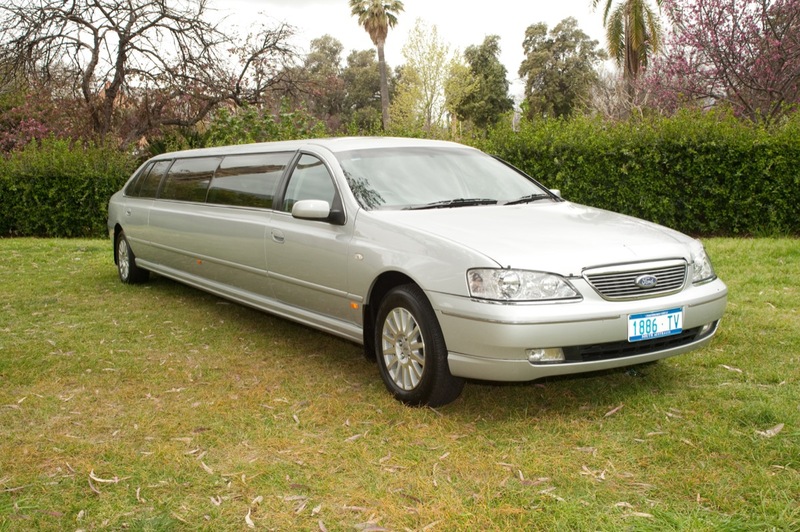 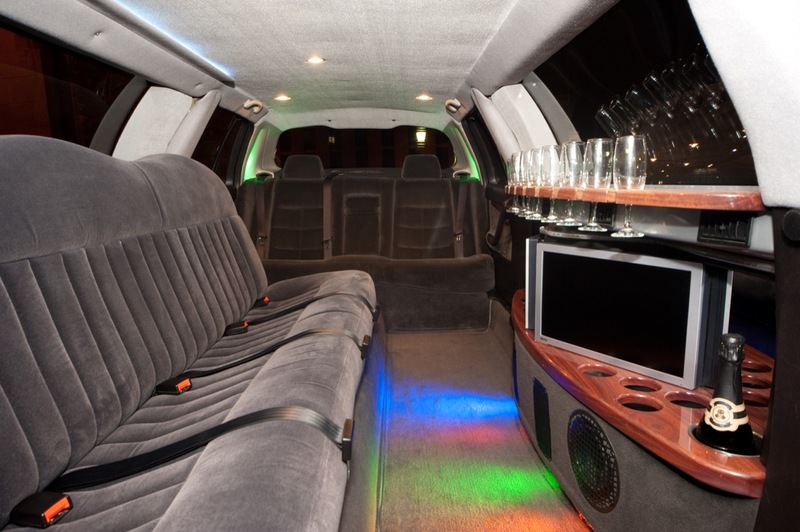 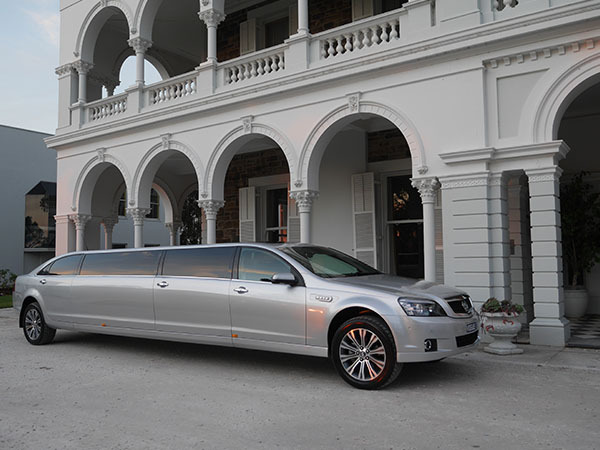 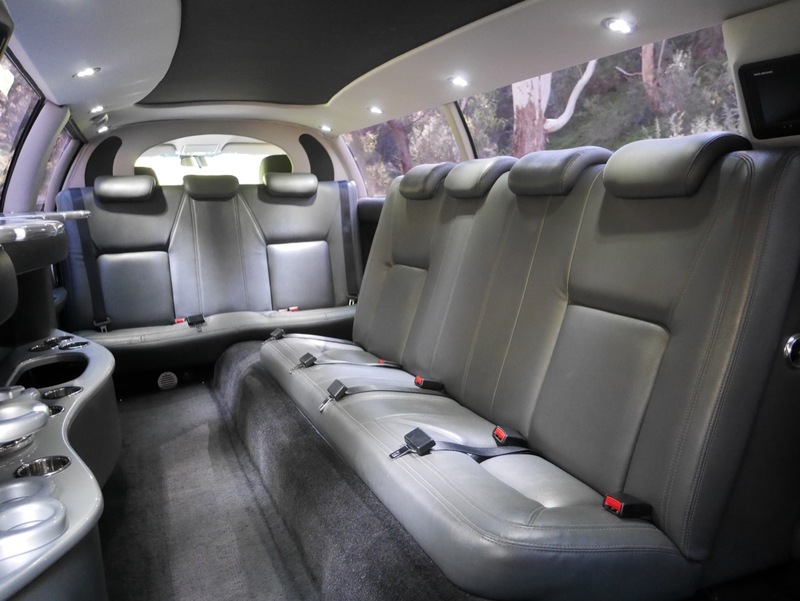 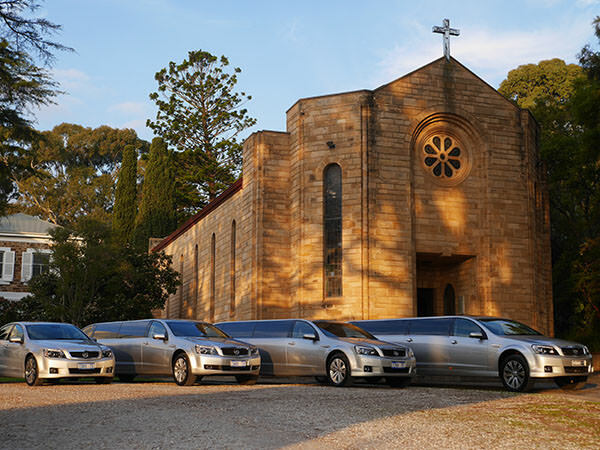 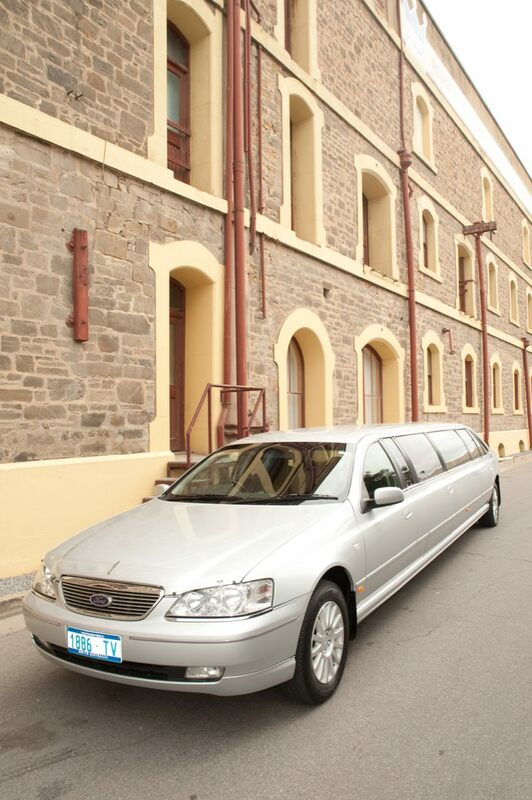 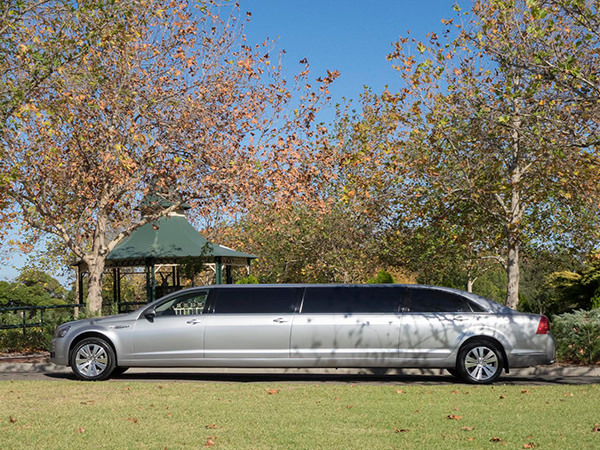 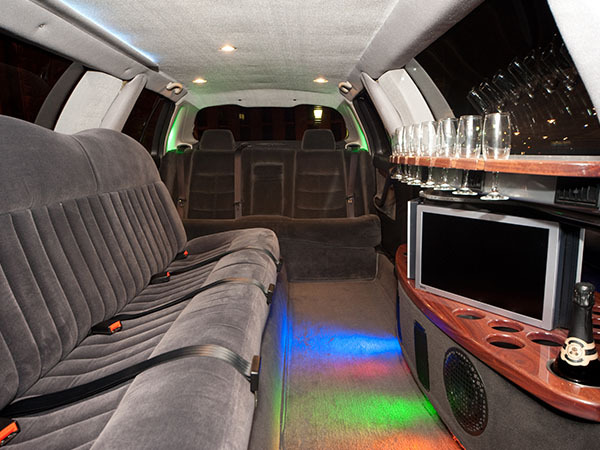 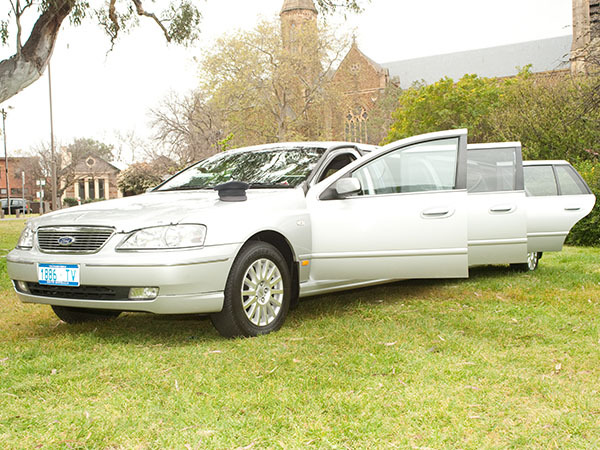 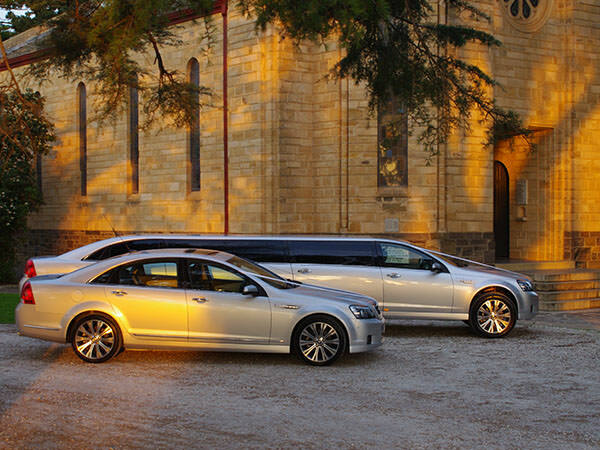 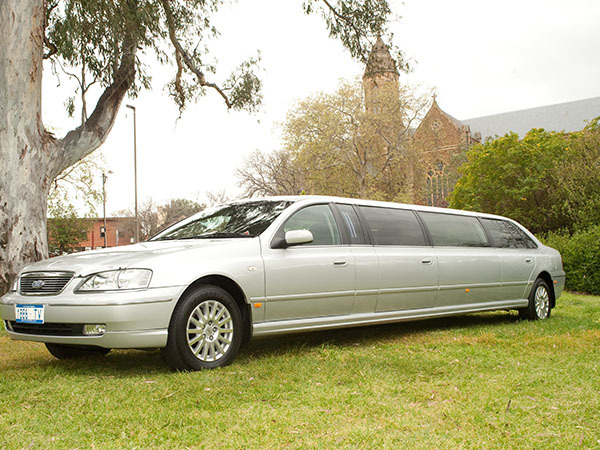 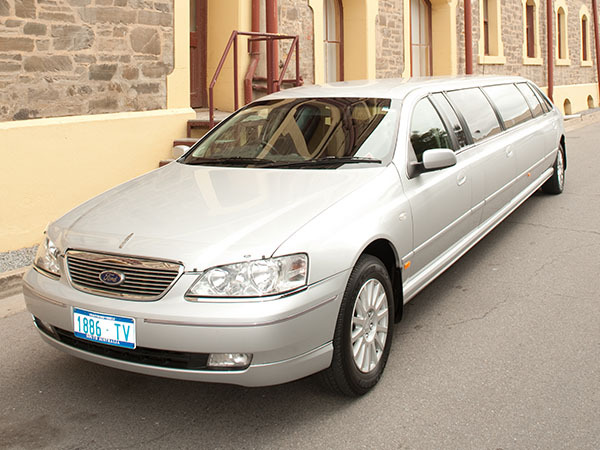 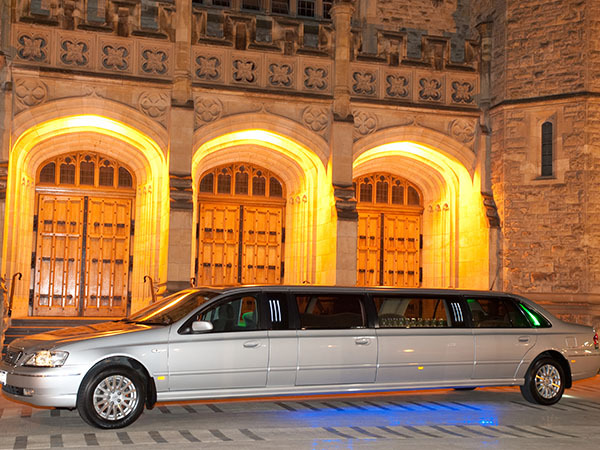 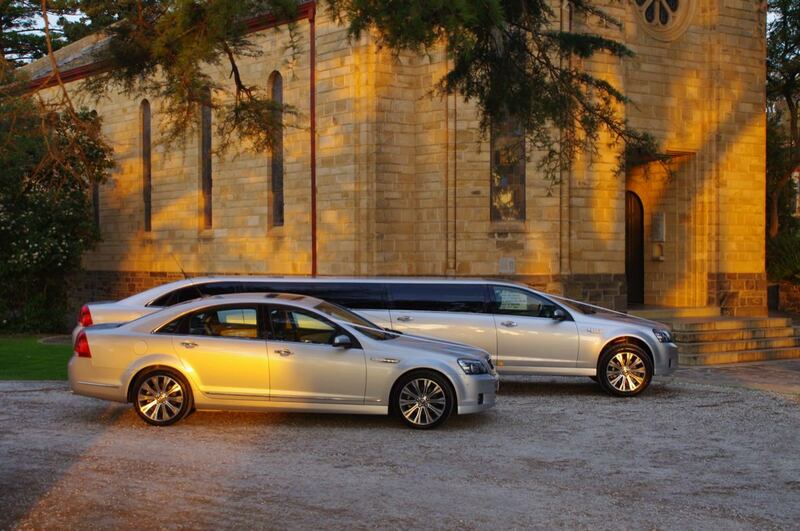 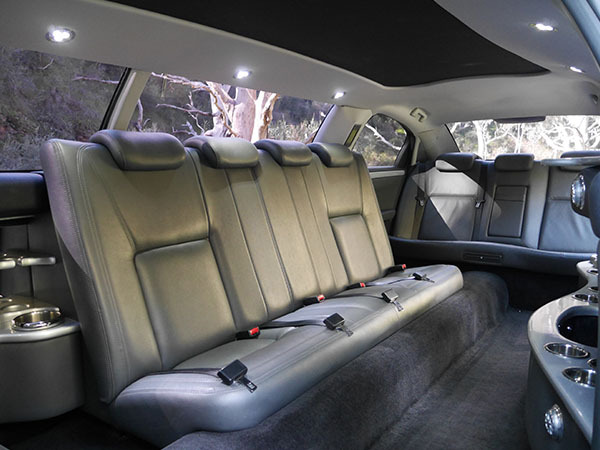 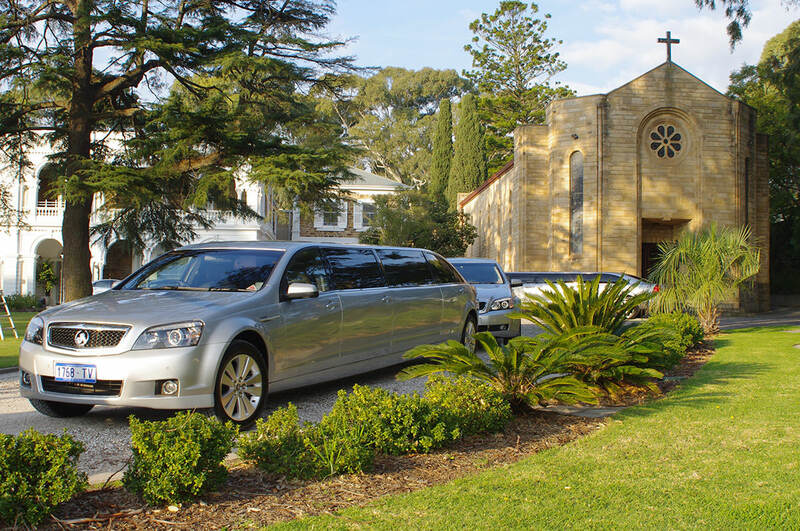 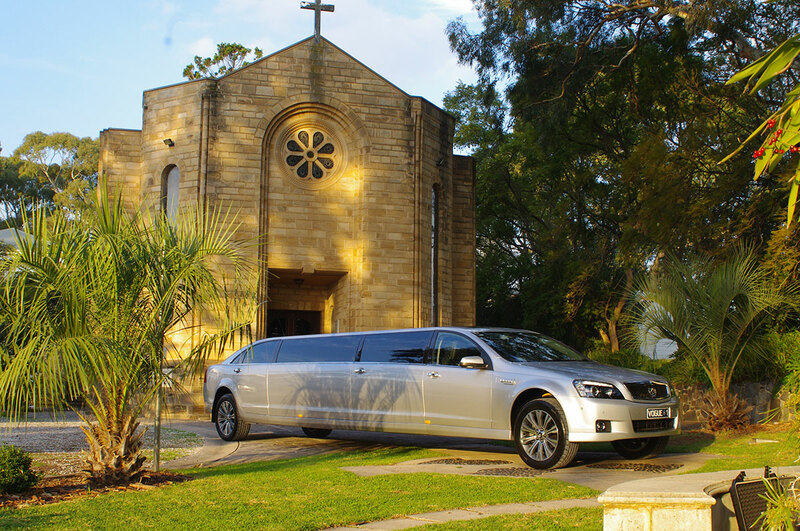 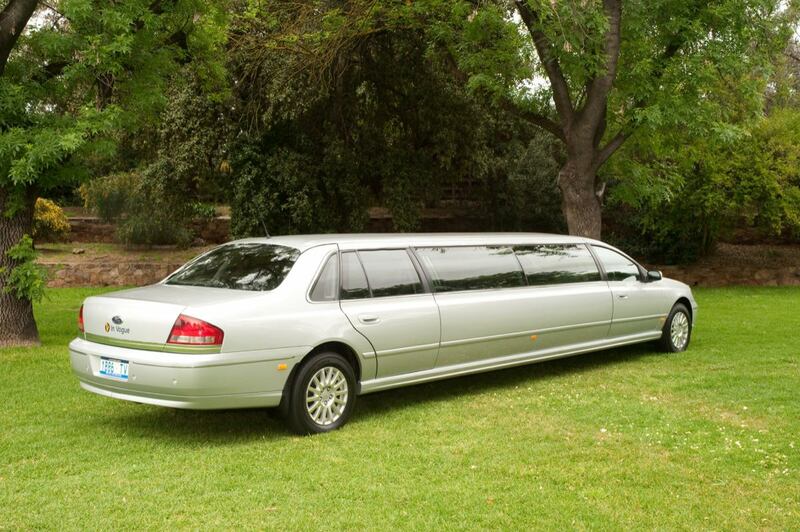 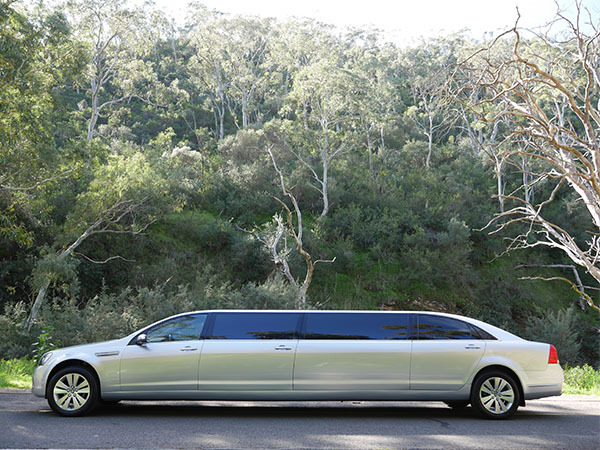 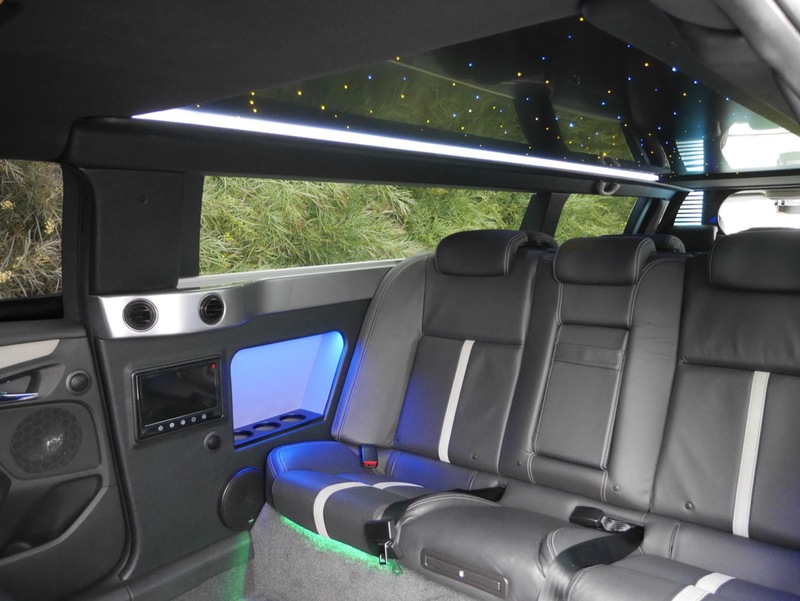 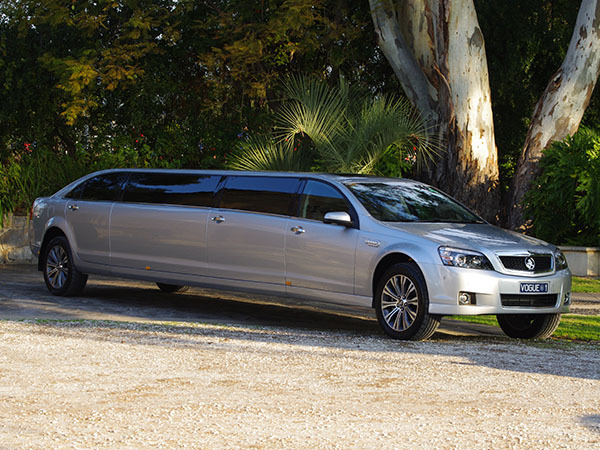 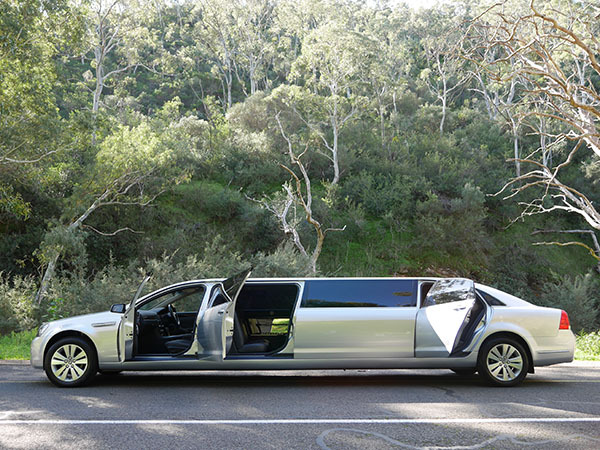 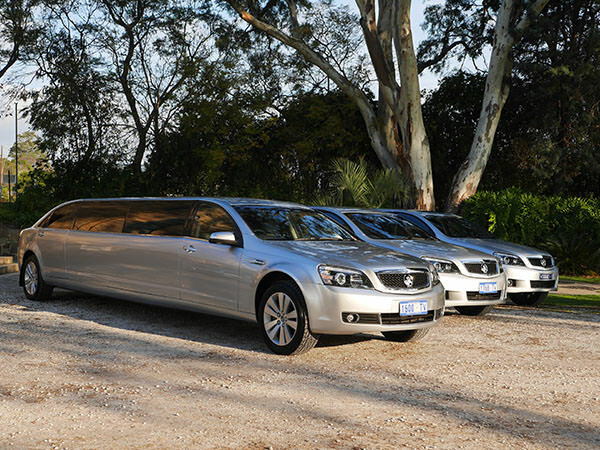 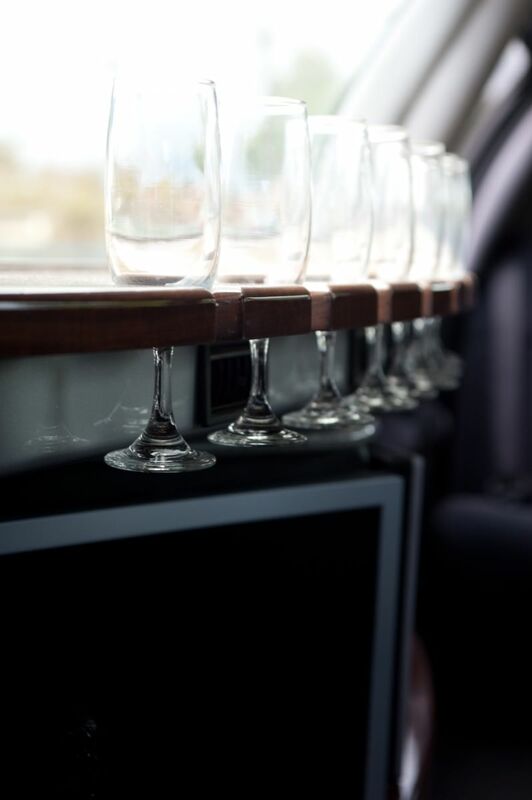 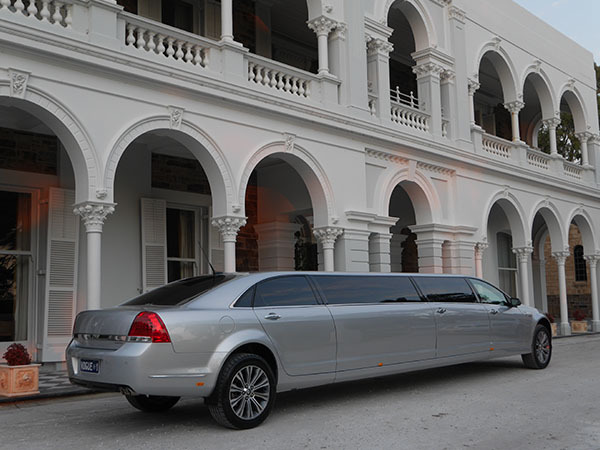 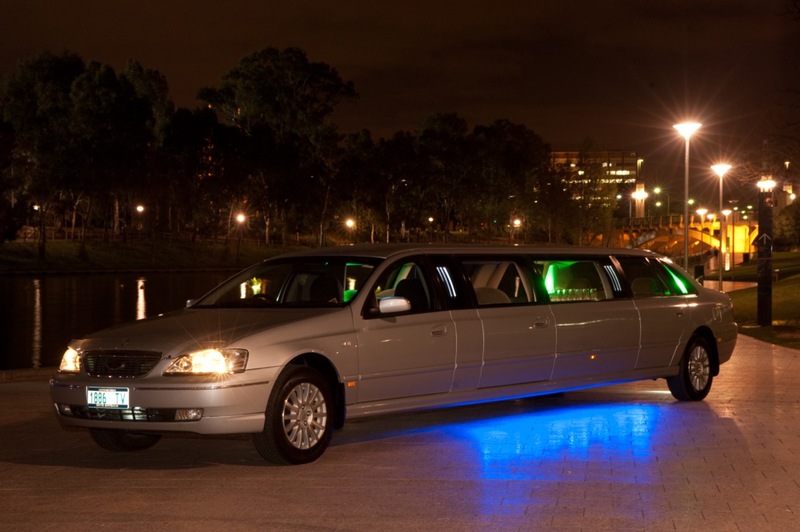 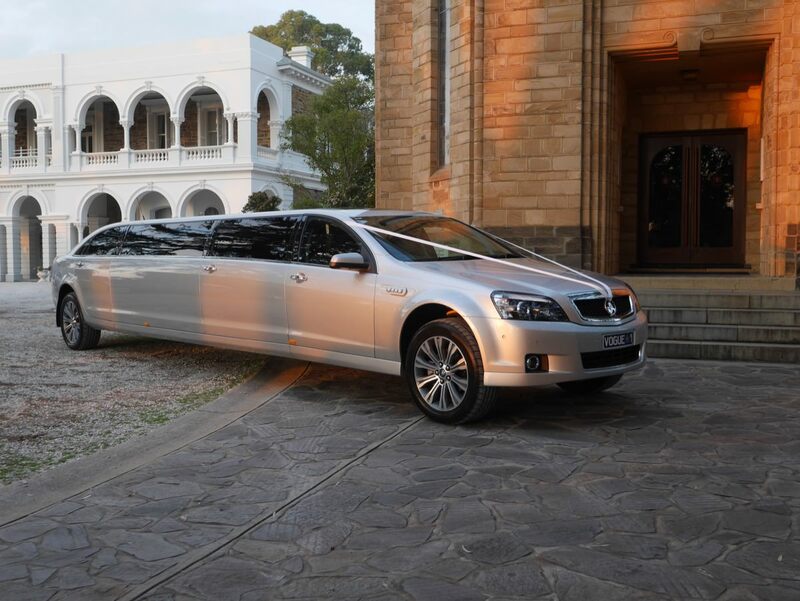 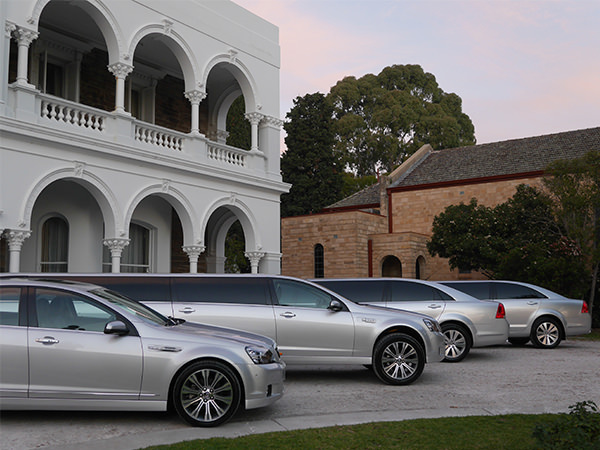 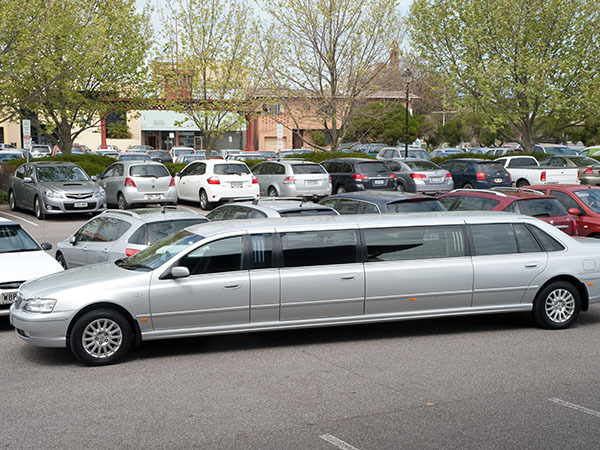 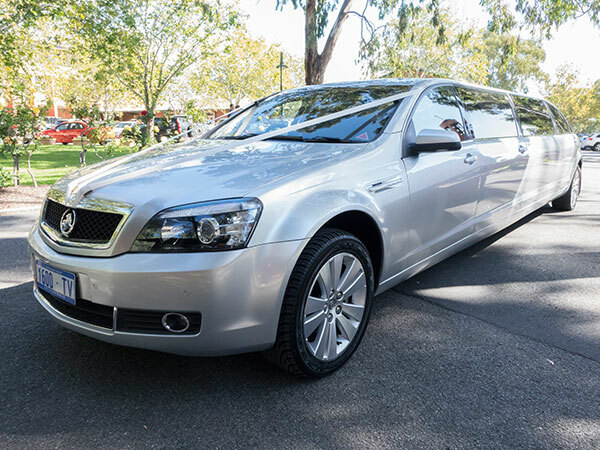 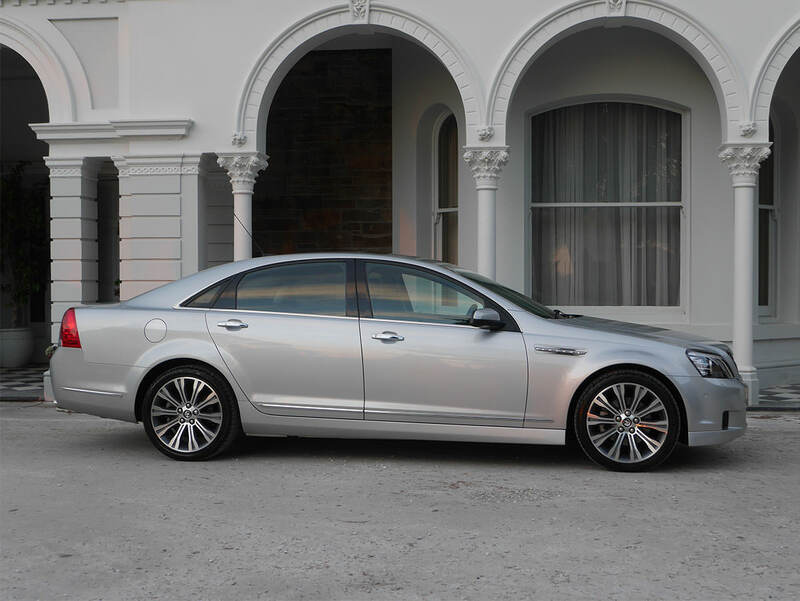 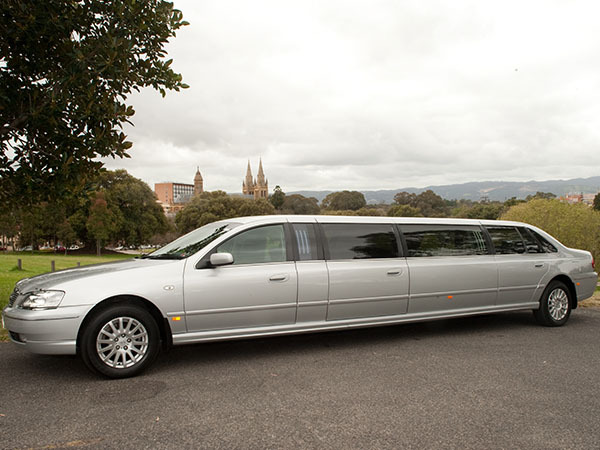 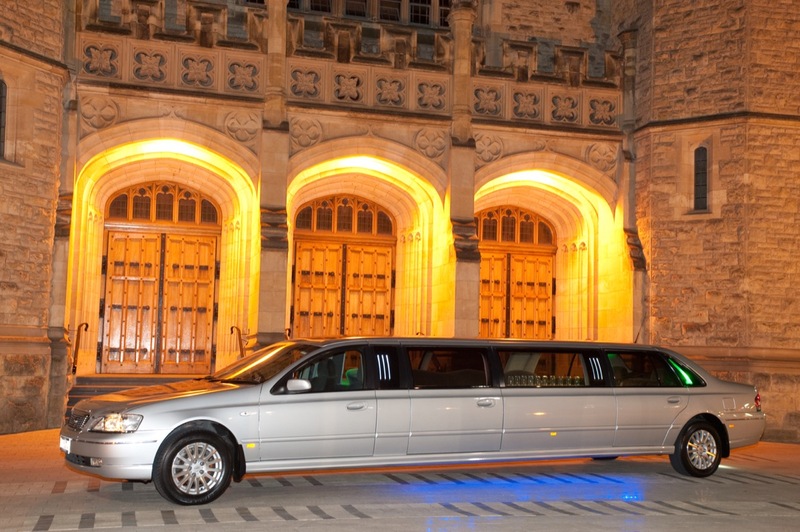 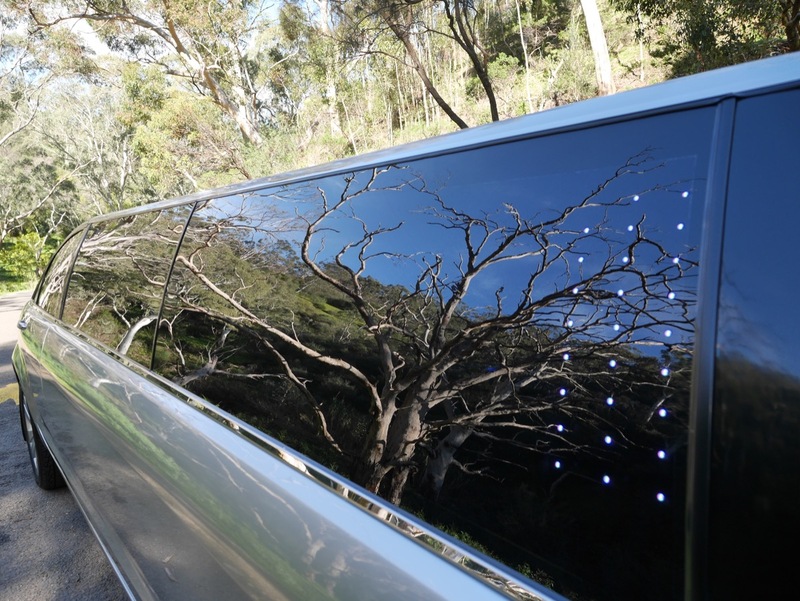 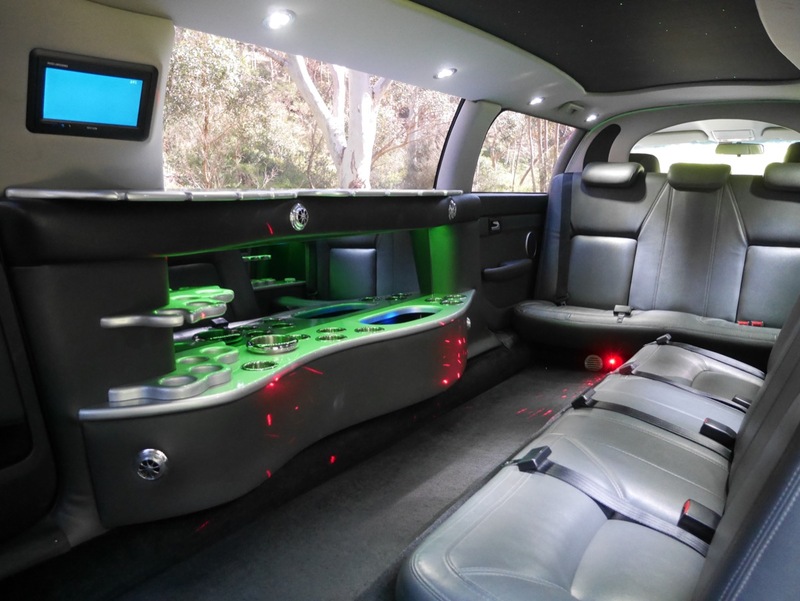 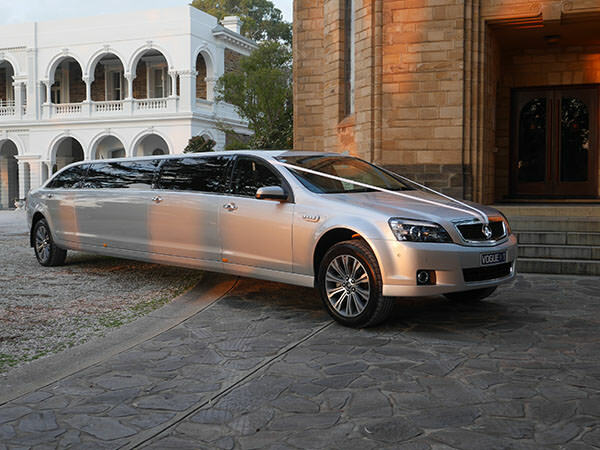 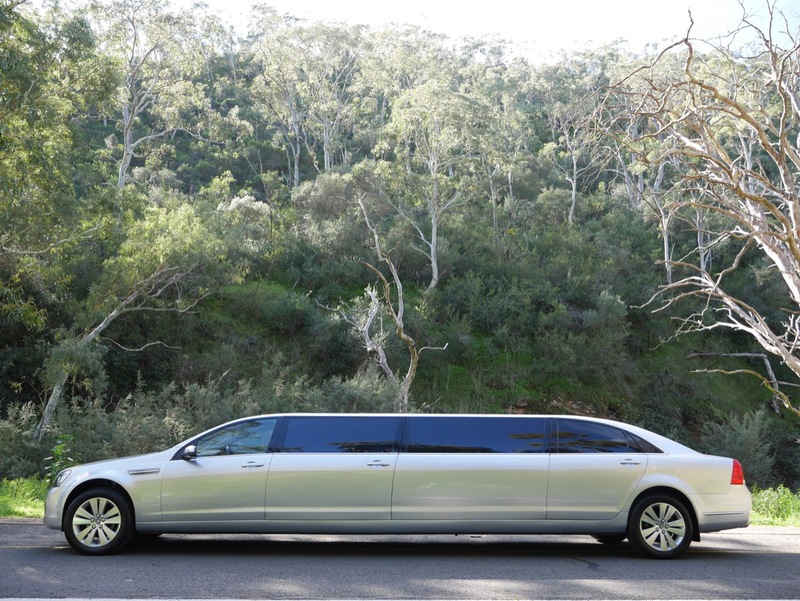 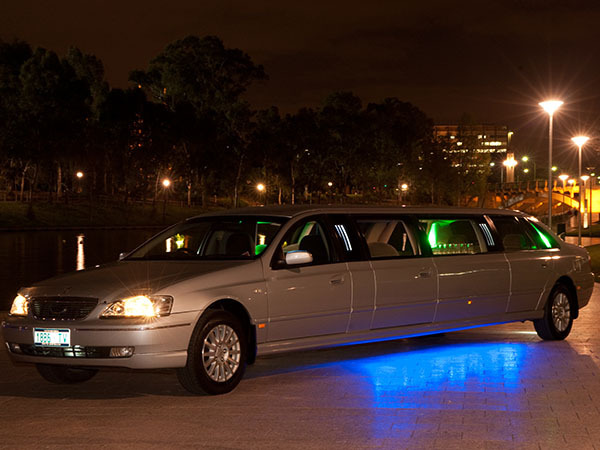 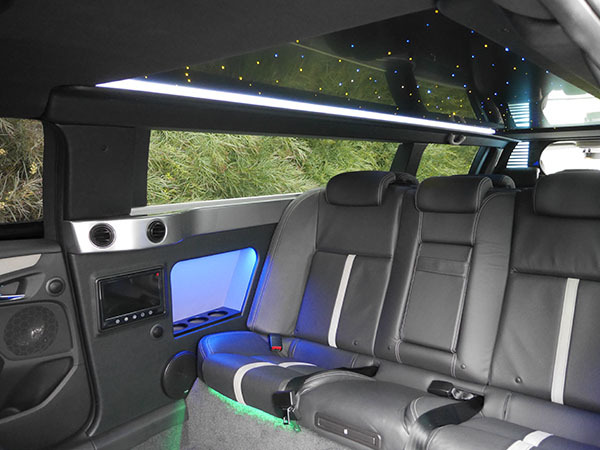 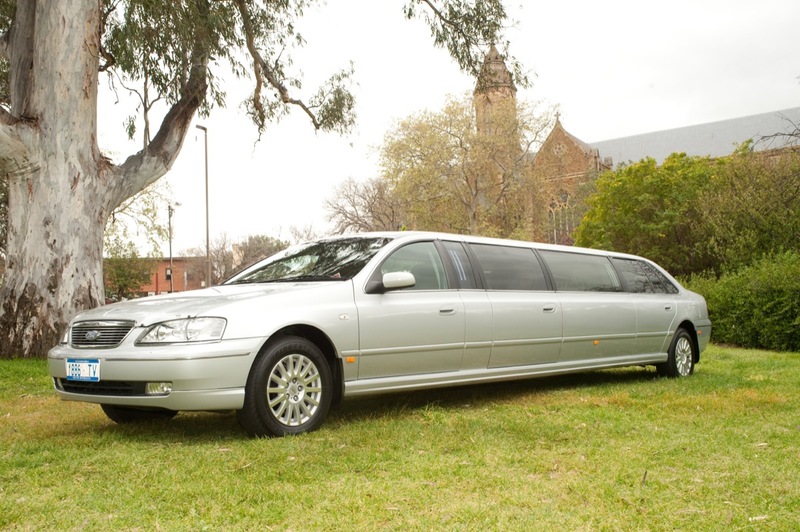 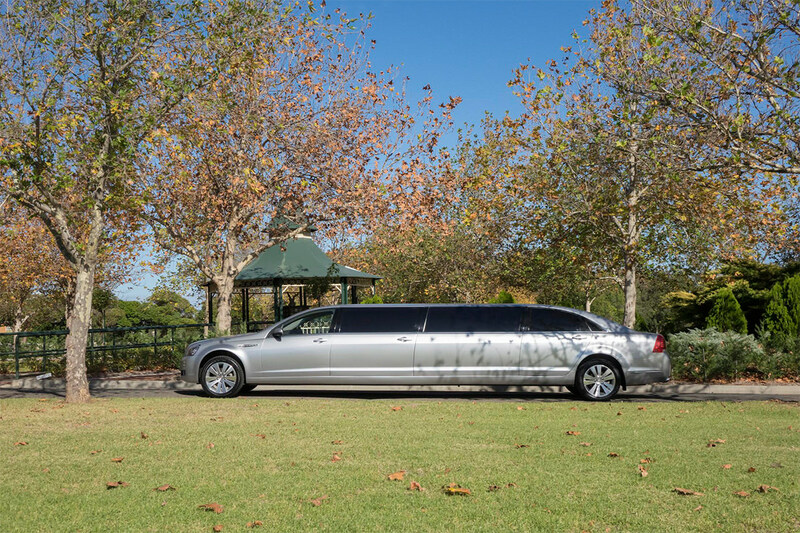 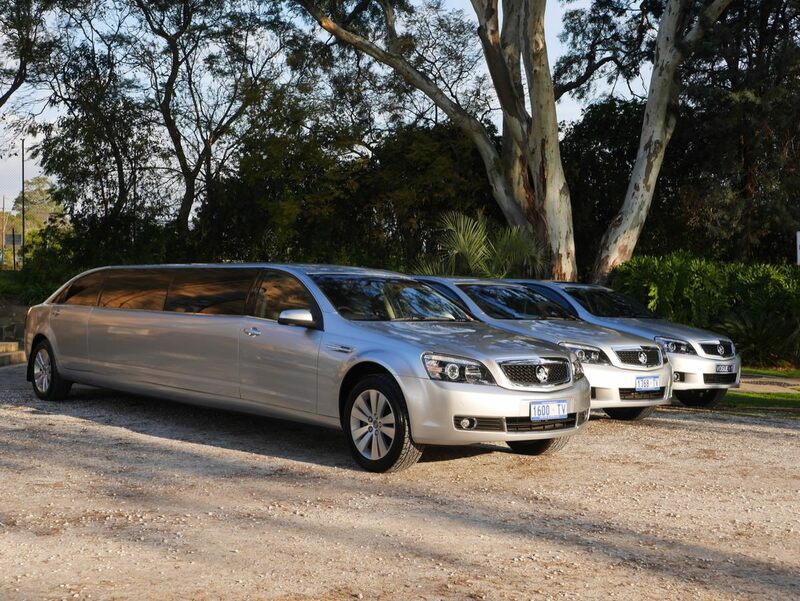 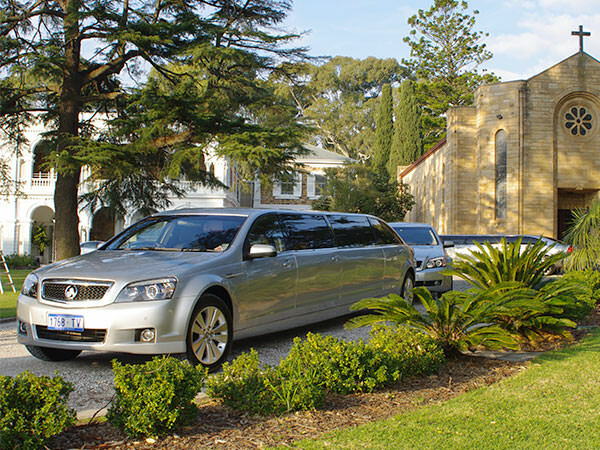 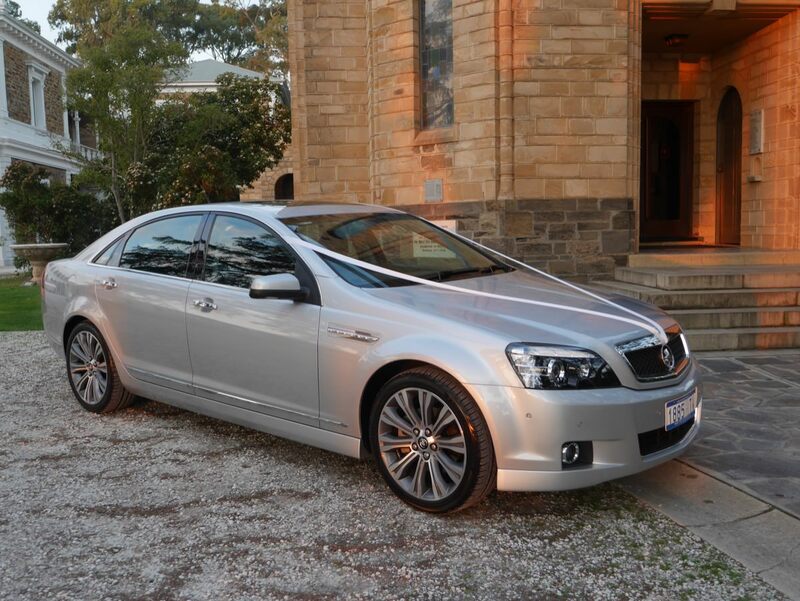 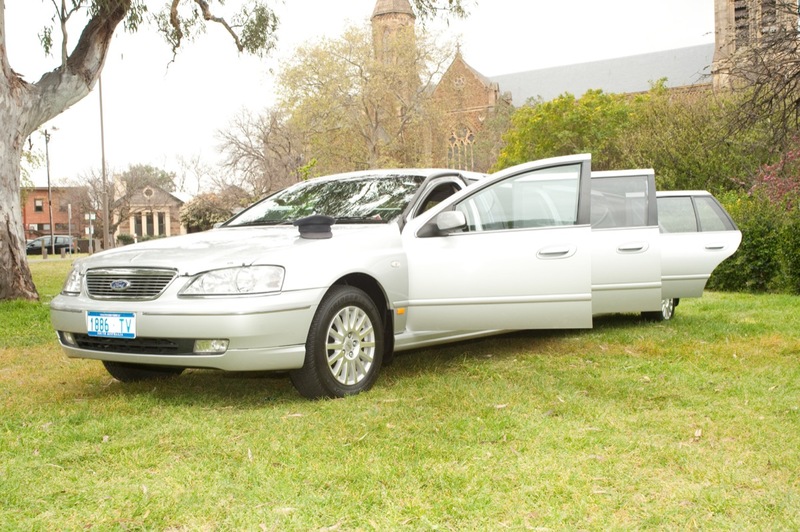 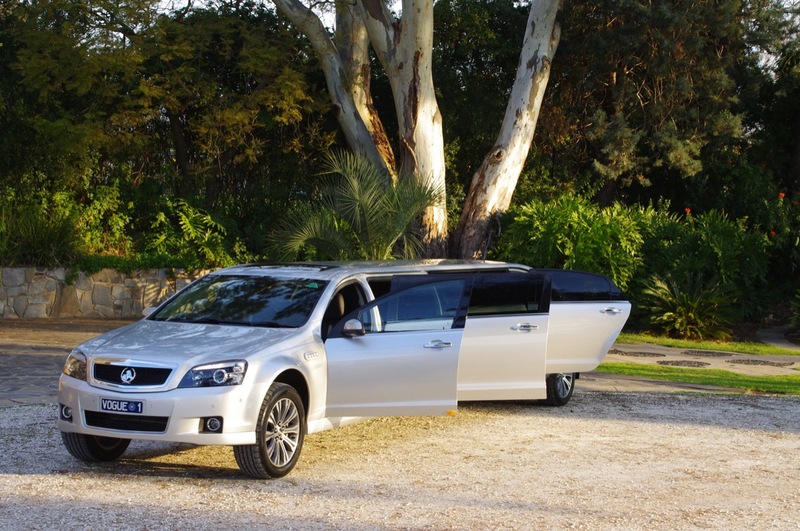 Enquire about a Wedding, Wine Tour, School Formal, Event or Transfer today!